Checkmates! We love them. 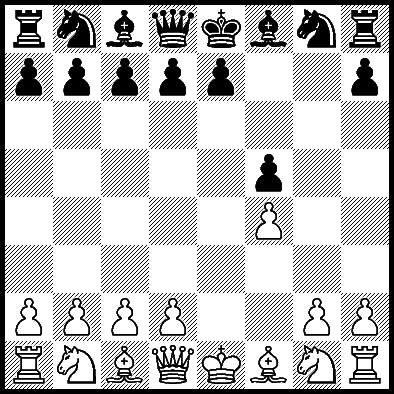 Fool's Mate is a type of checkmate early in the game where the losing king is trapped on its original square. 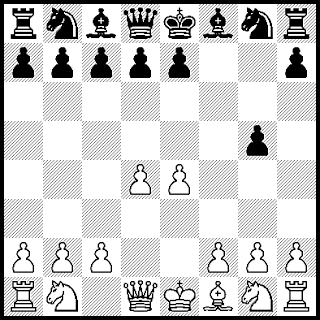 The mate comes on the diagonal from h1-e1 or h5-e8. Here are five quick wins I had over the years. My opponent told me that he had a plan, but he never got a chance to carry it out. It is obvious that he intended to put all his pawns on the dark squares. The next game he went for the light squares, but that game was not a Fool's Mate. 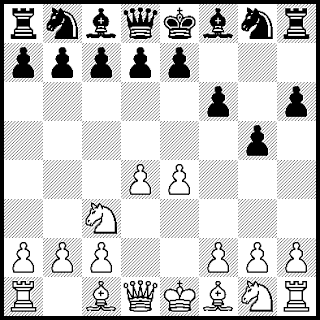 Black sacrifices a pawn. White sacrifices a bishop. In this line as Black I prefer 2...e5 or 2...d5. A very fast win for a Symmetrical Bird's Opening. 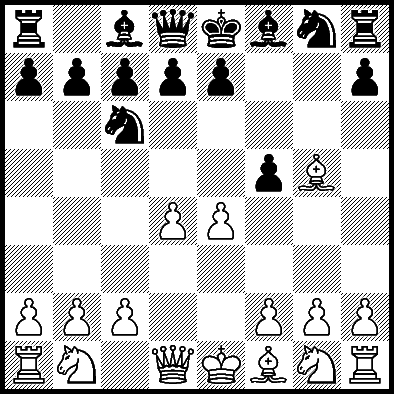 Black does best to accept the Staunton Gambit with 2...dxe4. 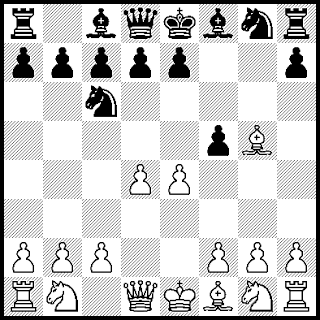 My favourite (which I actually had in a casual game) was 1.e4 g5 2.d4 (attacking the g5-pawn) 2...f6 (defending the pawn, but overlooking...) 3.Qh5#. 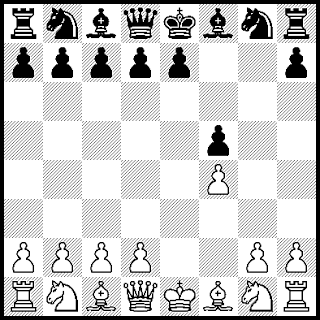 Yes, a very natural way to play a cautious but terrible move. I suppose a more aggressive approach would be 2...f5?